Scottish friendly tasked families across the UK to take part in a series of money saving challenges. 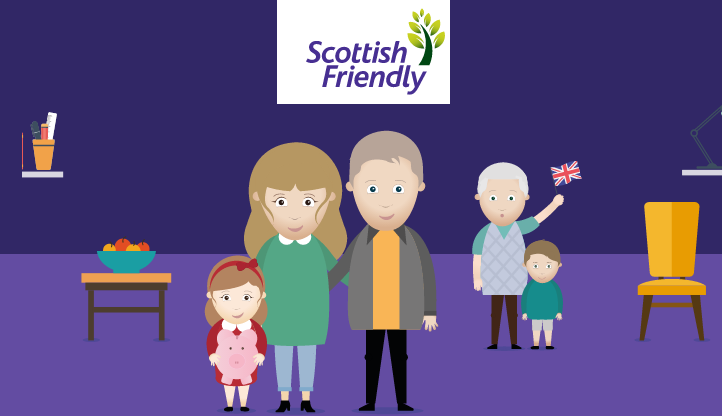 Scottish Friendly want the nation to think more about their savings habits and encourage more positive discussion on the subject. 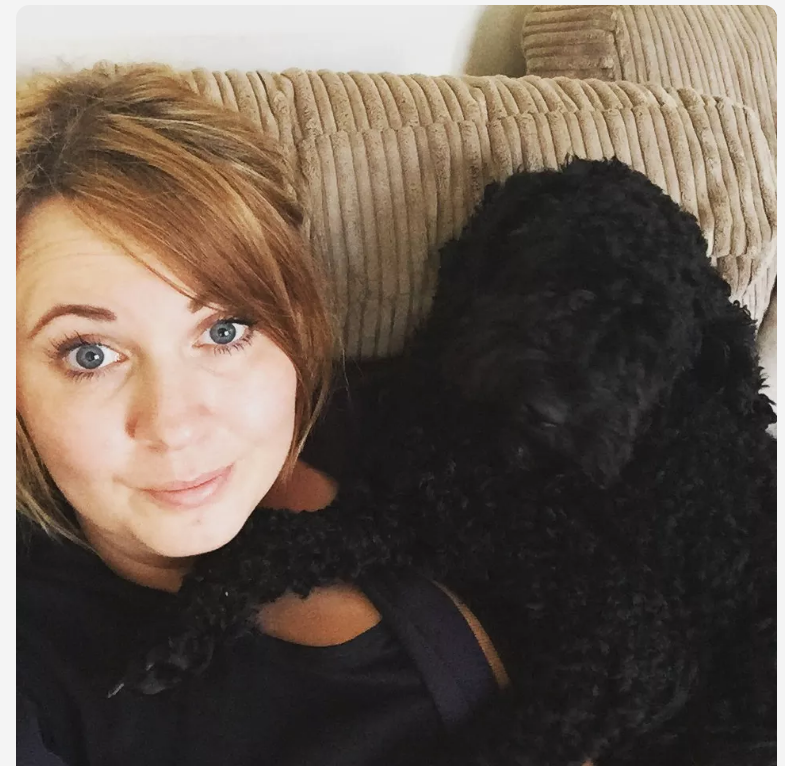 Everyone wants his or her family to be financially secure, but the reality of achieving this can be tough, and is only set to get tougher for young people in the future. That’s why The Great British Savings Challenge was born. The project will challenge two households across the UK with different family and financial circumstances – the first one is already live! When you use your debit or credit card keeping a tab on what you have spent is hard, especially when you think about how easy it is to use contactless payment now. So for the next two weeks Scottish Friendly are asking you to buy everything in cash only. This technique allows you to see REAL money being spent rather than a card. You basically take out what you expect to spend (e.g. eating out and budgeting yourself when clothes, food shopping etc). Of course this doesn’t account for mortgage, utility bills etc so they would remain as direct debits. The point isn’t to save hundreds of pounds (although if you can do that then well done! ), but to force yourself to actively spend and notice what you’re overspending on. Using cash is an excellent way to force yourself to consciously notice where your money is going, and adjust your spending going forward. You could also set up a piggy bank and drop anything you have lying around spare into it. You might be surprised how this mounts up! If you take part in the challenge, share it on Facebook or Twitter and you could win a £15 gift card! 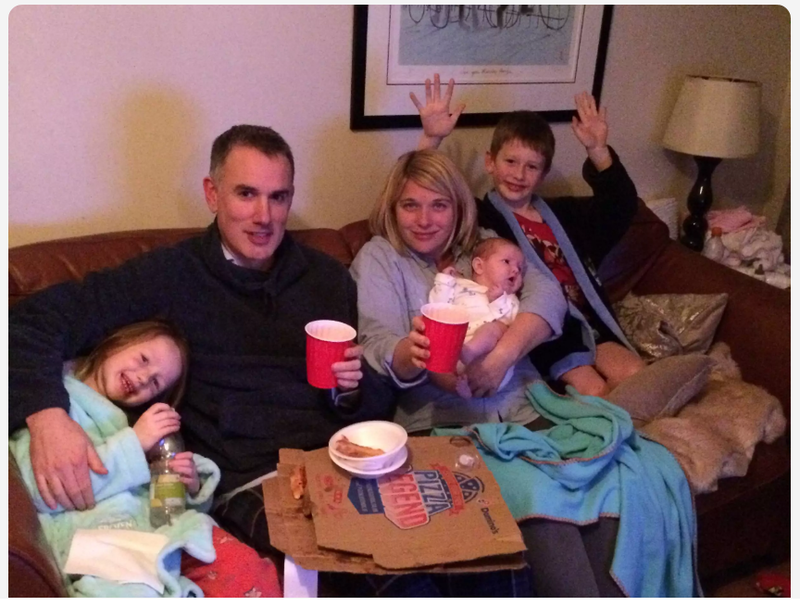 Read more about how the Gee Family and the Watts family are getting on with the challenge – lots of tips to learn from! If you are looking to put money aside for the future, Scottish Friendly are currently offering up to £55 KidStart savings. – My MoneyBuilder (ISA) Put a little money aside for you. Start from £10 a month. Get £55 cashback when you pay in at least £55. Capital at risk. £50 exit fee applies within the first 5 years. – My Select (Junior ISA) Start investing for your child’s future today. Open a Junior ISA from £10 a month. Get £55 cashback when you pay in at least £55. Capital at risk. £50 early exit fee applies within the first 5 years. Find more information and how to start saving here.